Get all the essentials in a bigger yet portable 5” screen. Still cute and colourful in 5 metallic colours! 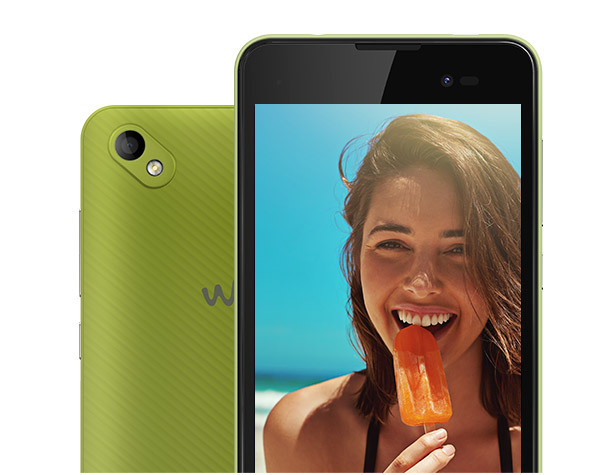 Its 5MP rear camera is boosted with fun features. 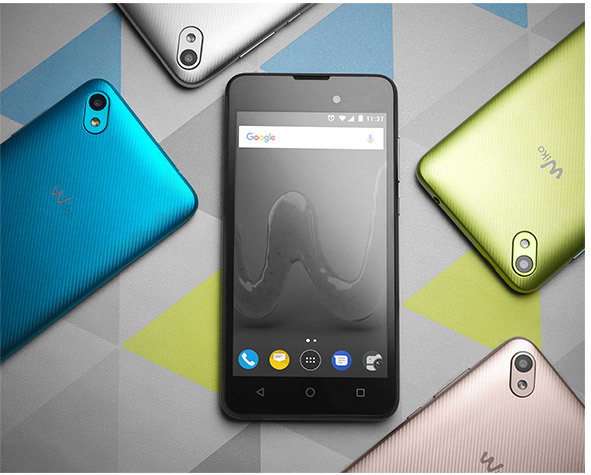 Powered by a Quad-core processor and 3G+, it has AndroidTM Nougat on board. Sunny2 Plus shows off its style in a boosted yet still compact body. As cute as ever, it is shining in 5 metallic colours: Black, Gold, Silver, Bleen and zesty Lime. It loves to display bright visuals on its large 5” screen. Tuck it snugly into your pocket or purse, as an ideal multimedia partner for the road. Snap vivid pics on the 5MP rear camera, even in the dark with Night mode or Rear LED flash. Play around with the various fun features for photos as you imagine them. For more control, select Pro mode, or maximise contrast with HDR. Opt for Burst mode to capture multiple pics at once. Don’t forget to catch a quick selfie on the 2MP front shooter. Even snap a wide shot with Panorama or retouch with Face beauty on both cameras. Then, record like a boss! Shoot quality clips in FHD video on the rear camera and in HD on the front camera. 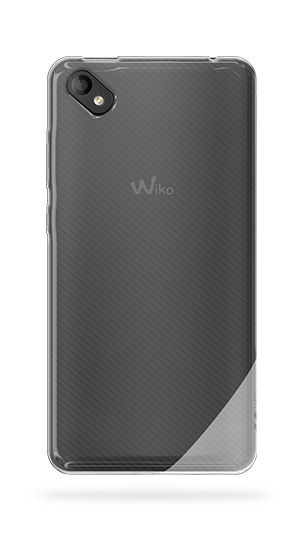 Store your creations with 8GB ROM, expandable up to 64GB via SD card. Need for speed? Enjoy snappy performance as you surf, watch and play! 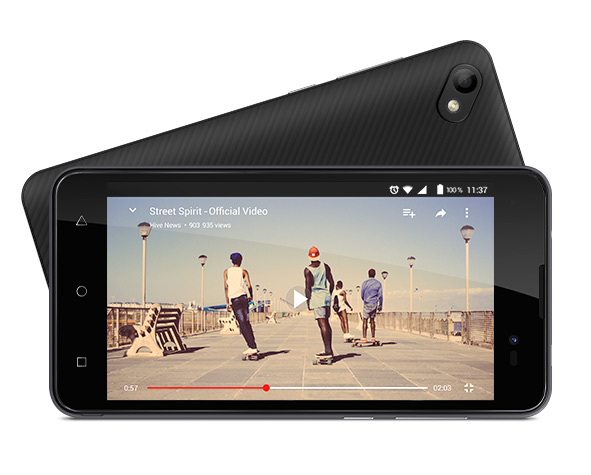 Sunny2 Plus has a Quad-Core processor 1.3Ghz and 3G+ working behind the scenes. Flexibility to suit you! 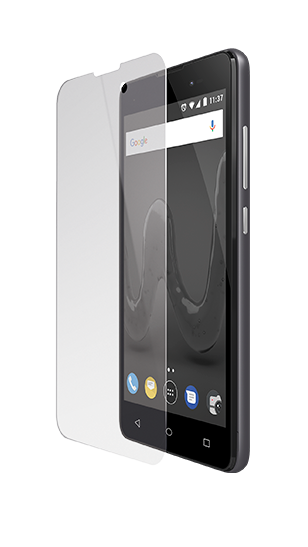 Switch quickly between your personal and professional life on one device with the Dual SIM. It functions like you for an intuitive experience. 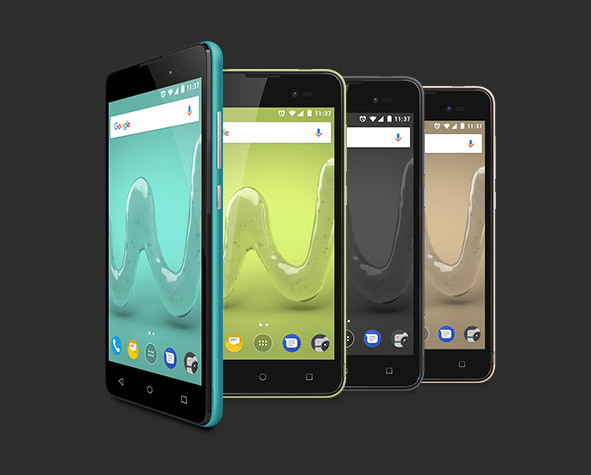 Sunny2 Plus comes with AndroidTM Nougat. Benefit from Multi window and Battery optimisation. 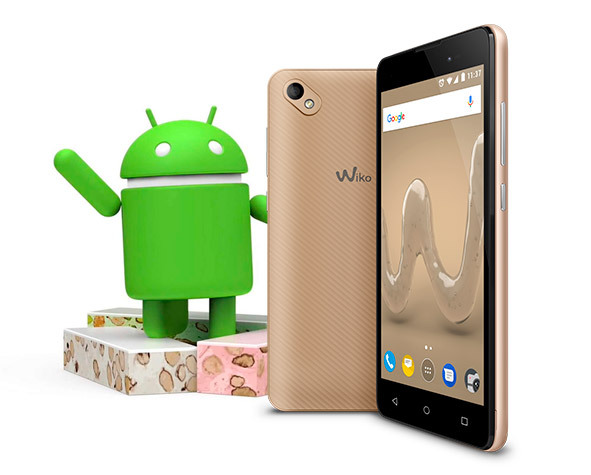 What’s more is the user friendly Wiko User Interface. Get started with the Launcher wizard and see 80% of your content at once on Smart left page. Take a shortcut in apps with Quick actions and monitor your notifications with Apps badge. Customise and keep entertained with Phone assist, Smart screenshot and My music.